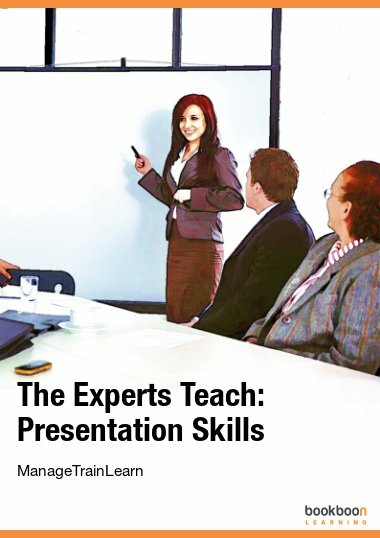 This book is intended to help you maximise the effectiveness of your presentations. 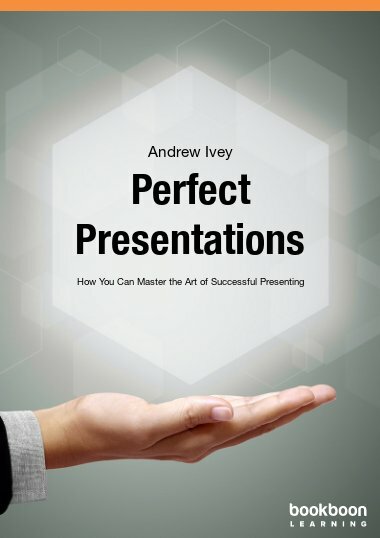 This book is intended to help you maximise the effectiveness of your presentations. 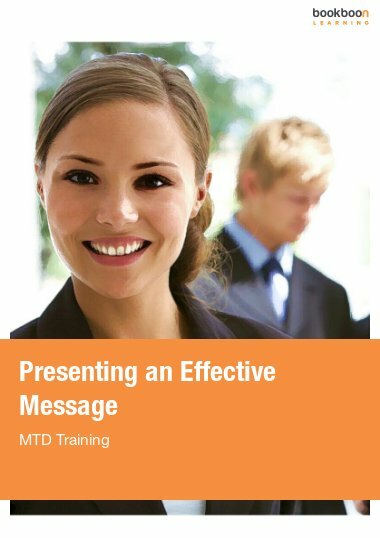 It focusses on the best use of visual aids used in presentations (primarily business presentations), and specifically on the use of the Microsoft PowerPoint slides now so much a part of presenting. 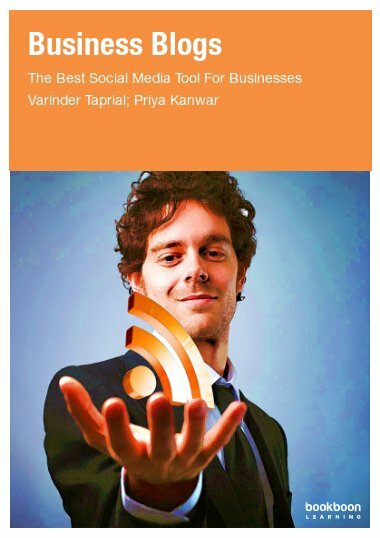 It is not a technical computer guide to physically using PowerPoint, rather a guide to the creation and deployment of the right kind of slide material. 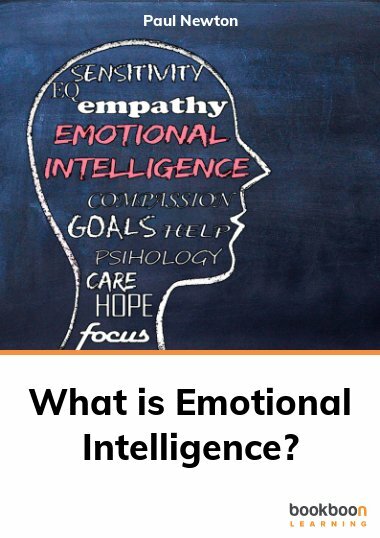 Specifically it offers advice and ideas that are realistic for the busy executive or manager. 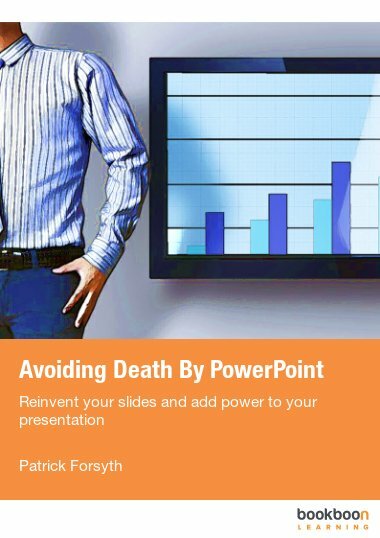 Though very sophisticated things are possible with PowerPoint and this is referred to later, everything suggested here can be simply and quickly implemented without the cost of elaborate graphic design. 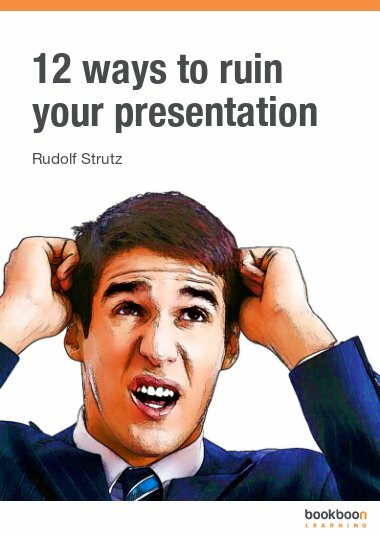 To a degree it assumes that readers understand the broad principles of how to deliver a good presentation, one that is clear, informs and does so in an interesting, perhaps memorable way.